Greetings! Or as they say in Denmark – Hej (Hi)! I am Jacqueline Scott, a rising junior at Vanderbilt University in Nashville, Tennessee. 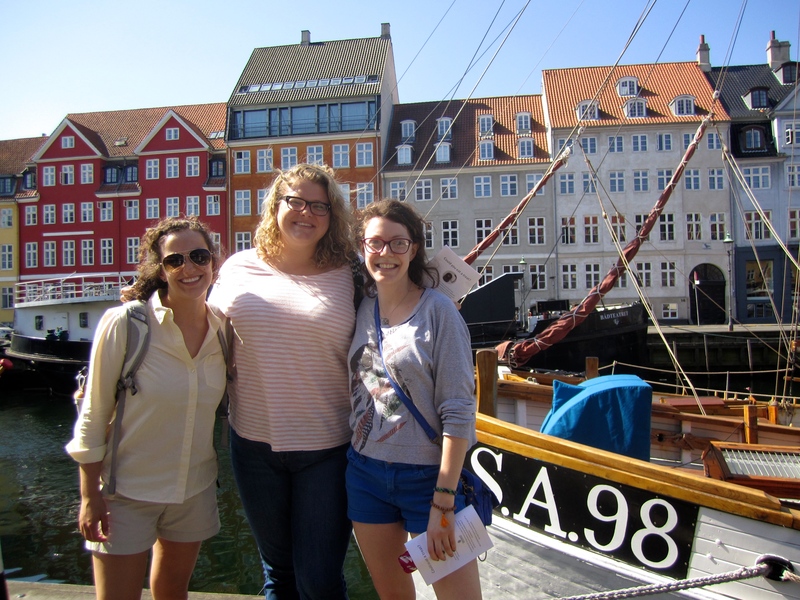 I hail from the small town of Sioux Center, Iowa and am thrilled for the opportunity to spend the summer in Copenhagen – immersing myself into an unfamiliar culture, language, and student life. 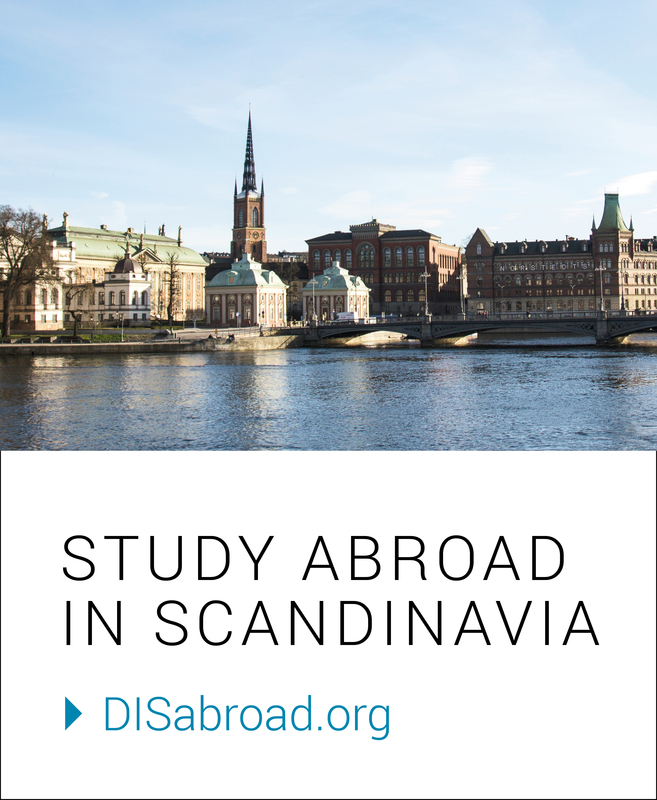 As an American Studies major, I was often asked “Well why would you want to go abroad?” Although I’m not taking classes for my major, I plan to pursue the concept that studying abroad is about perspective – gaining insight into another culture, your home, and – most importantly – yourself. 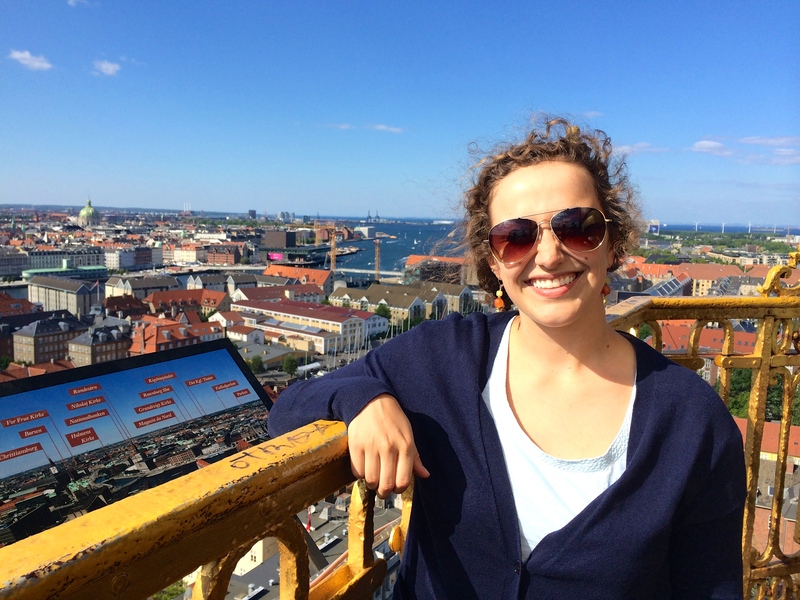 I know the comparative knowledge and experiences I will have in Denmark will be profoundly influence my lens on the American experience. I also chose DIS because they offered courses unlike any other and allowed me truly maximize and capitalize on my time abroad! Upon settling into Robert Jacobsen Kollegium, my housemates (we’re calling ourselves the ‘Jacobsen 5’ – sound familiar?) and I set out on the Metro to map out our commute to DIS and explore. During the ride I immediately noticed Copenhagen’s unique blend of modern urban structures and traditional buildings. I was also struck by the crispness of everything – the metro, buildings, green parks – it feels unlike other European cities in a way I can’t quite put my finger on, but I love it. 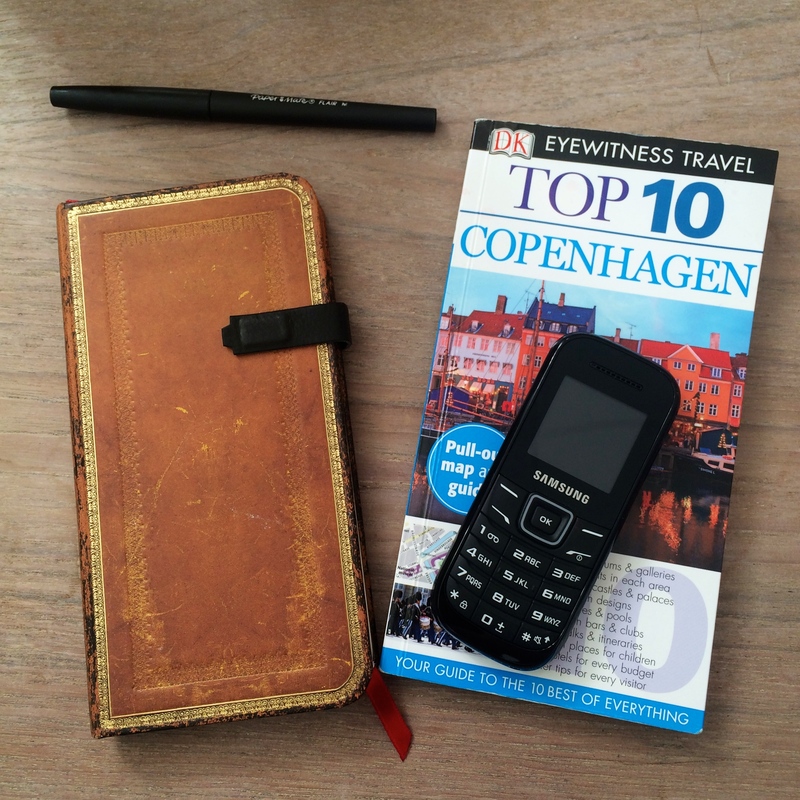 My new essentials of a journal and a guide to Copenhagen should help me find the explanation. During the DIS ‘Amazing Race’ on our first day we broke into small groups and had an opportunity to navigate the city and visit important landmarks. It was a blast following the winding streets on the map and I’m starting to get my bearings and experience the magic of walking along the canals and harbor. These first few days have been filled with nervous excitement – waiting for this experience to take on an identity. I’m making an effort to push myself and explore around Copenhagen, which is also a good way to make friends and get some exercise! Some highlights have been visiting the Little Mermaid Statue, Gefion Fountain, The National Museum, and simply strolling on the winding streets. Unlike being a tourist, being a student has already allowed me to not feel rushed and focus more on absorbing the culture, environment, and emotions. I look forward to reflecting and sharing more! Previous Sam Gordon: Bikes, On Bikes, On Bikes! This is a DIS Gestalt, American style, through the kaleidoscope of JWS, Vanderbilt 2016. Your impressions illuminate your readers’ memories and invite us to share the anticipation of more of your discoveries of all that is ancient, progressive and timeless about Denmark. Thank you! I was going to say the same thing as Nancy, but in a headline sort of way: Delightful and insightful! I feel like I’m there. Tak!